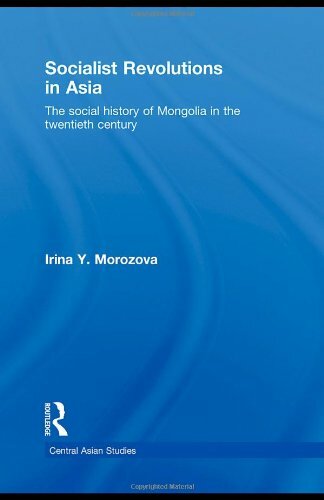 Contemporary Mongolia is often seen as one of the most open and democratic societies in Asia, undergoing remarkable post-socialist transformation. Although the former ruling party, the Mongolian People’s Revolutionary Party (the MPRP), has fundamentally changed its platform, it holds leadership and frames nation-building policy. 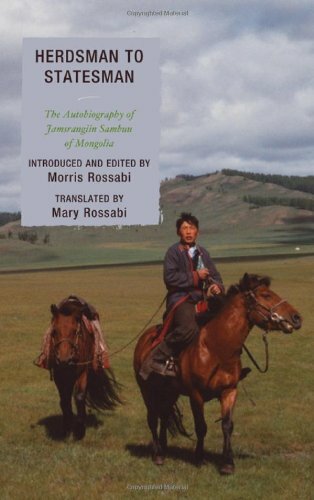 This book re-conceptualises the socialist legacy of Mongolia and explains why in the 1920s a shift to socialism became possible. 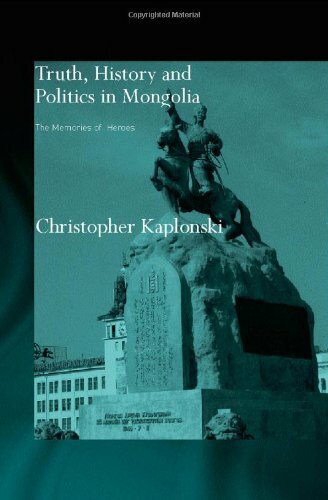 Furthermore, the role of Mongolian nationalism in the country's decision to ally with the USSR in the 1920-1930s and to choose a democratic path of development at the end of the 1980s is explored. 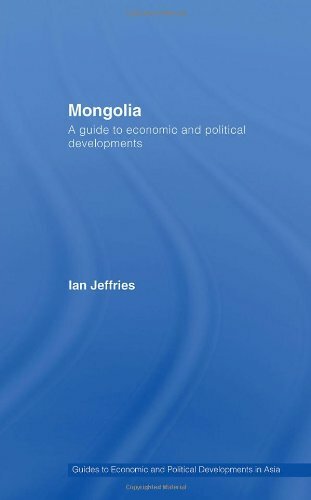 With Mongolia fast becoming a significant exporter of minerals and raw materials, this book provides a full account of political and economic events in this important country. 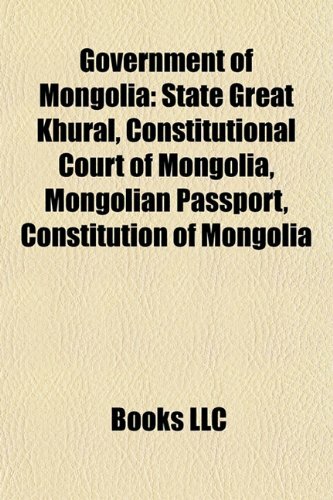 It focuses on the period since the establishment of the Soviet-backed Mongolian People’s Republic in 1924 and the transition towards a democratic free market system since the collapse of the Soviet Union. the attempts to tackle pressing issues such as growth, inflation, unemployment, poverty, problems of climate and weather, and pollution. 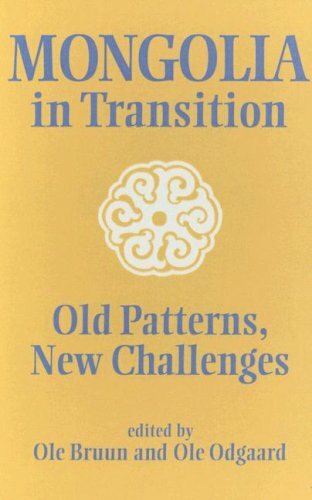 This book is an important resource for anyone seeking to understand this fascinating country’s affairs. This digital document is an article from Weekly Compilation of Presidential Documents, published by Thomson Gale on November 28, 2005. The length of the article is 1592 words. The page length shown above is based on a typical 300-word page. The article is delivered in HTML format and is available in your Amazon.com Digital Locker immediately after purchase. You can view it with any web browser. Squeezed between powerful neighbours, for decades Mongolia played the role of buffer state. Its full independence in 1990 offered new opportunities for both economic growth and the restoration of Mongolian identity. But with a huge land area, poor infrastructure and a small population, the new republic is highly vulnerable and also dependent on international support.